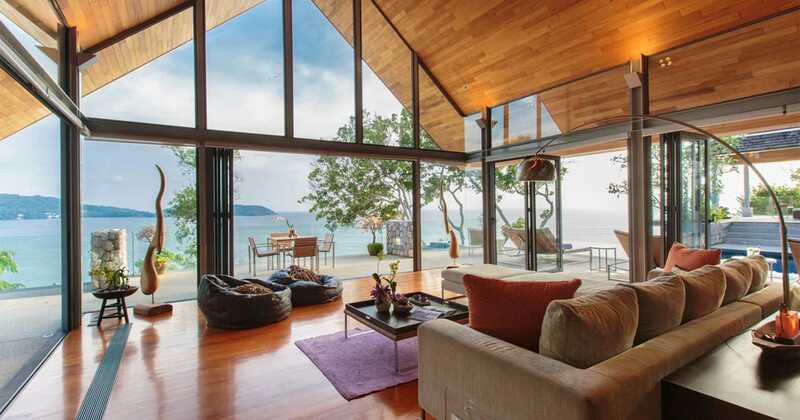 A large and cozy villa by the sea, Hale Malia gives you a spacious 4 bedrooms with far-reaching views over the Andaman Sea and the coastline. 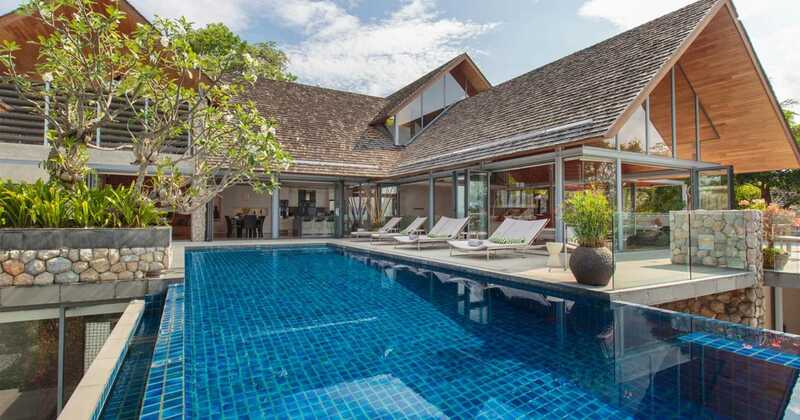 Just an 8-minute drive from Patong and within 5 minutes of Kamala Beach, this full-service villa gives you serenity with close proximity to the island’s best shopping, dining and nightlife. 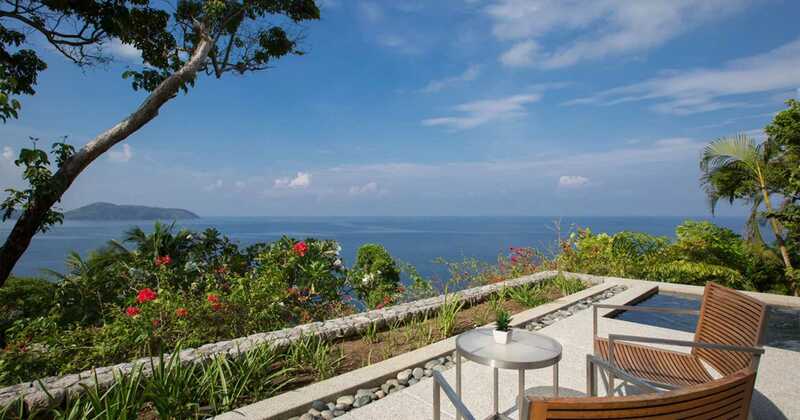 The elegantly laid back Hale Malia is located in the middle of Samsara Phuket on Nakalay Point promontory, with views extending across to Patong coastline and the Andaman Sea. Hale Malia boasts the largest and most level garden of Samsara’s homes, making it a popular venue for outdoor weddings, anniversaries and even corporate events. Ferns, flowers and frangipani trees create a magical scene, the sea and winking skyline beyond. Upstairs, Hale Malia’s expansive living areas invite lazy days idling by the pool. 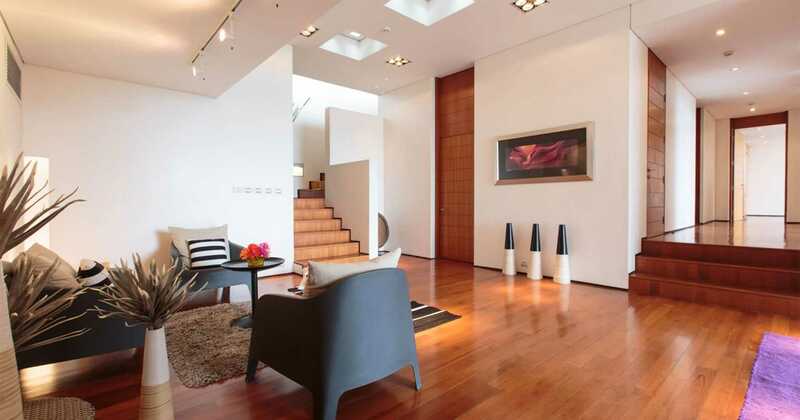 An open-plan layout merges an atrium living room, kitchen and dining area into one airy space, with plenty of plush seating to relax on and admire the views. 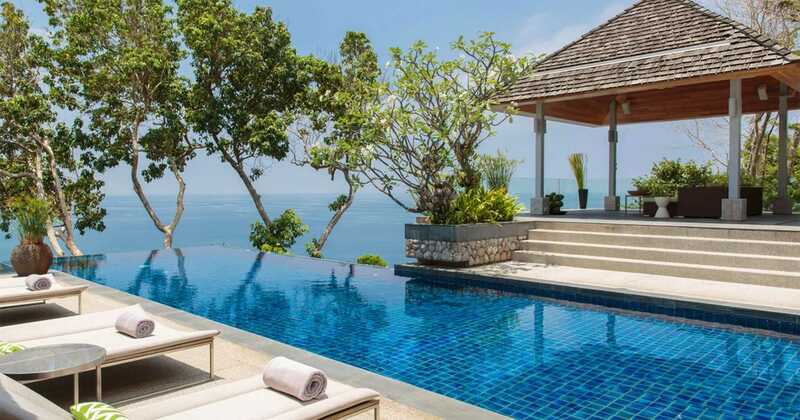 Out on the terrace, there’s an irresistible 14-meter infinity pool, and an open-air sala pavilion where you can spread out on the couches with a book or a bottle of wine. 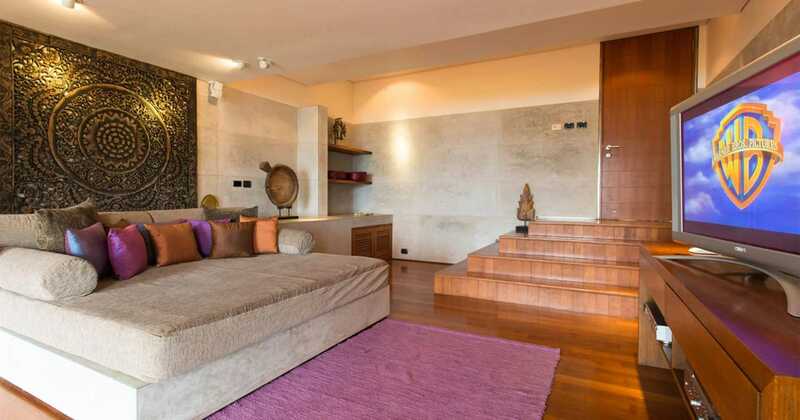 This level also has a sauna and steam room tucked behind the sala. 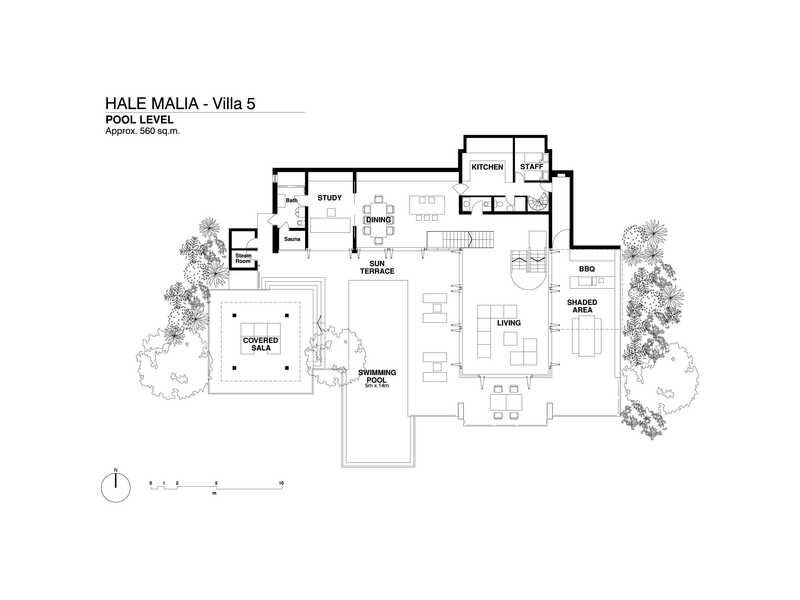 Hale Malia accommodates 8 people across 4 bedrooms, all nestled beneath the upstairs living areas. 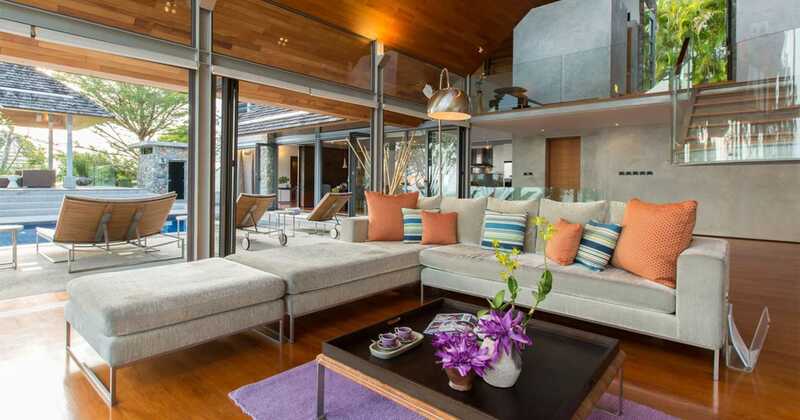 A warm Thai-style theater room in the middle of the house can accommodate extra guests on a wide, comfy daybed, and there’s a cozy family room downstairs with cushy sofa seating for watching TV or just chilling out. 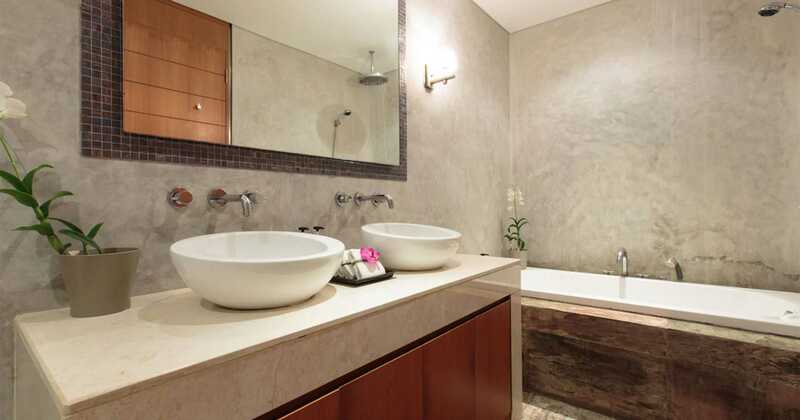 The master bedroom and second bedroom at Hale Malia both come with wide private terraces, each with a sunken tub for soaking under the stars. 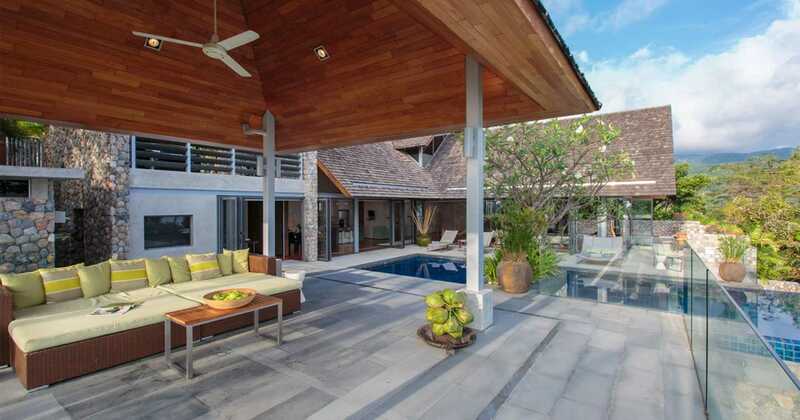 For larger groups traveling together, Hale Malia is connected to Villa Leelavadee via a garden pathway, accommodating up to 16 guests across 8 bedrooms combined. 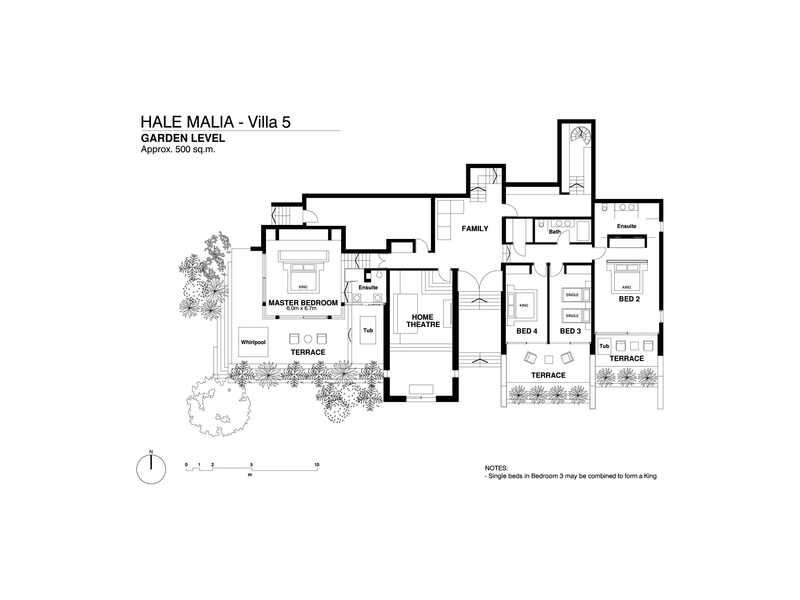 As with all Samsara villas, Hale Malia comes with a live-in chef who prepares meals to order, and a housekeeper/butler to assist with the day-to-day. An onsite management team and villa concierge also service your villa, taking care of bookings, excursions and other travel requests. second housekeeper when not in the kitchen. HouseKeeper – Resident housekeeper doubles as a sous-chef at meal-time. transportation needs, golf bookings, and other personalized requests. A candlelit dinner for two in the gardens, morning yoga in a seaview sala, a late-night dip in the pool – Hale Malia gives you endless options for a romantic rendezvous. 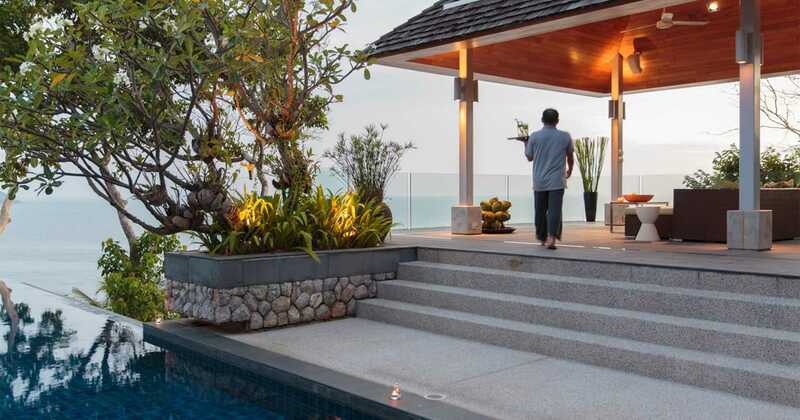 Enjoy being cocooned in your own private holiday house, knowing the shopping of Patong and the fine dining of Kamala are only a short drive away. With a big garden to play in, 14-meter infinity pool, home theater and wide, shaded barbecue area, Hale Malia is perfectly equipped for a fun family holiday. Your in-villa staff is on hand to prepare meals and keep things tidy, while you’re free to relax and enjoy family time. 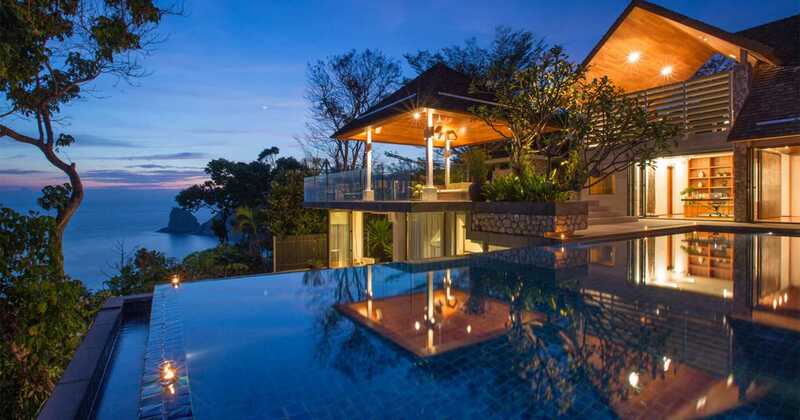 Phuket has a host of excursions for travelers of all ages, which our villa concierge is more than happy to arrange. 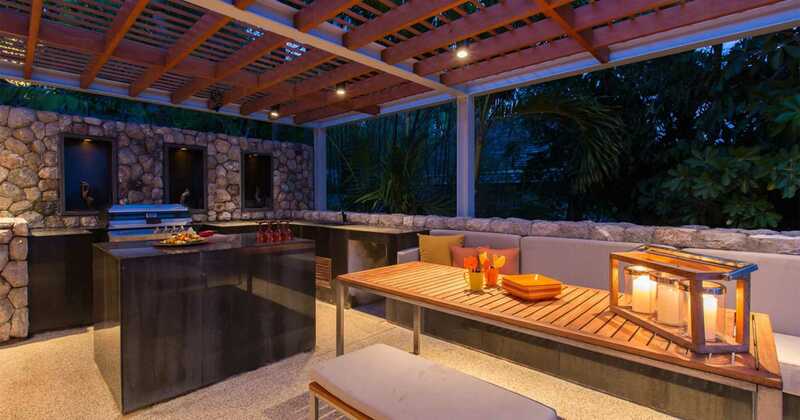 Hale Malia has a relaxed, easygoing ambience that’s great for corporate retreats. It’s got invigorating views to keep the team inspired, lots of outdoor space for activities and socializing, plus a wide array of indoor living areas that can be adapted to fit a variety of uses. Your colleagues will want to come back year after year. Dear Nam & Nom, Thank you so much for your wonderful host. We had a wonderful time in Samsara Phuket Villa 5. Looking forward to seeing you soon in the near future.! Dear Nam & Nom, Thank you so much for all. You both did an amazing service during our stay. Hope to see you again in the near future . Take care. The whole family, old and young all had a very happy holiday. Nam and Nom service is very detailed. The whole family liked them very much. Thanks Nam and Nom. We’ll come back to this place because of them. Thank you again. 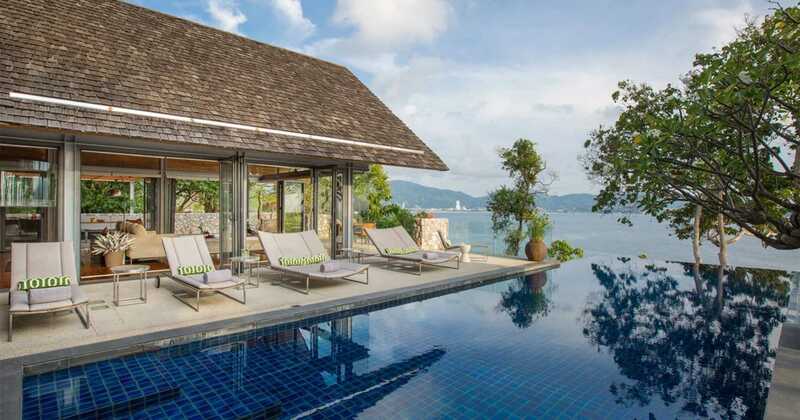 Samsara Phuket is an award-winning, celebrity-favorite tropical island getaway. 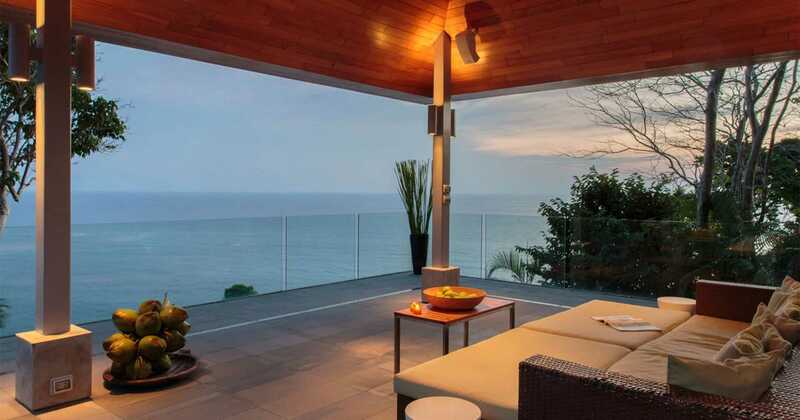 Eight stunning oceanfront villas provide for the ultimate luxury vacation.